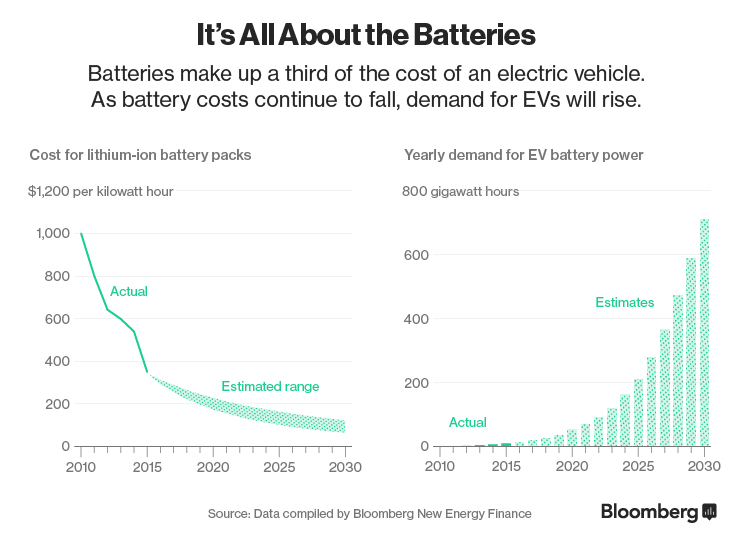 This is great that Tesla will continue to master the battery chemistry. For me car battery is the most important car part. That’s the reason why I make sure to get my car battery checked up on regular intervals because earlier I used to face a lot of auto related problems when my battery was in bad shape. Tesla does not work on battery chemistry. It works on battery management and uses outsourced cells or outsourced technology to make its cells. Agreed. either they have to acquire one to retain core value as manufacturing or integration alone is not sufficient. I was expecting they either develp or acquire. If not, they will have to find another element to Justify the service. Maybe its the Tesla Network or…. ?